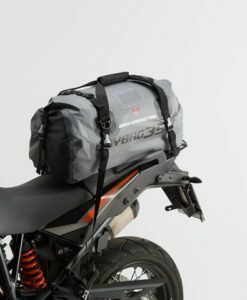 An all weather all terrain motorcycle luggage carryall that will safely stow and keep rider essentials dry and dust free, even in the most extreme situations. 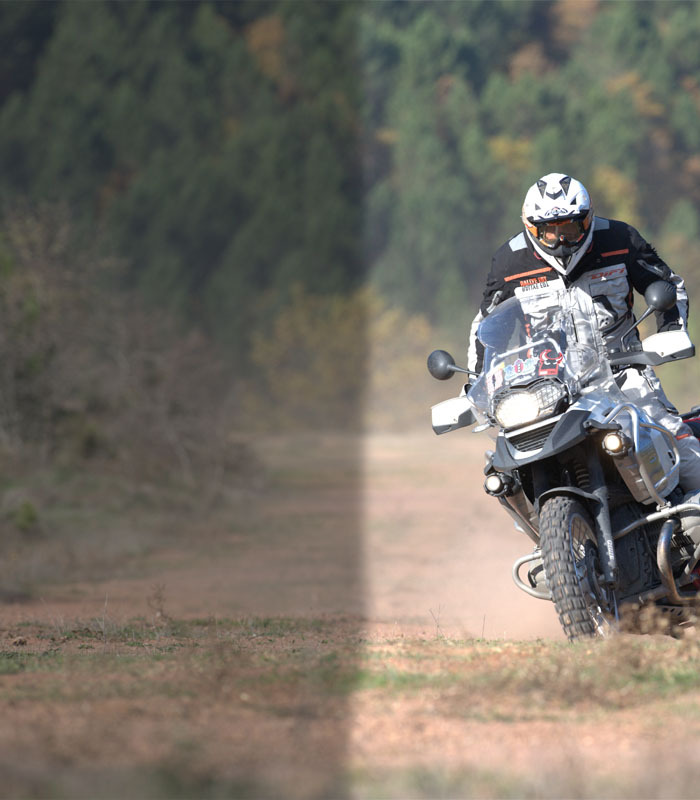 100 % waterproof peace of mind . 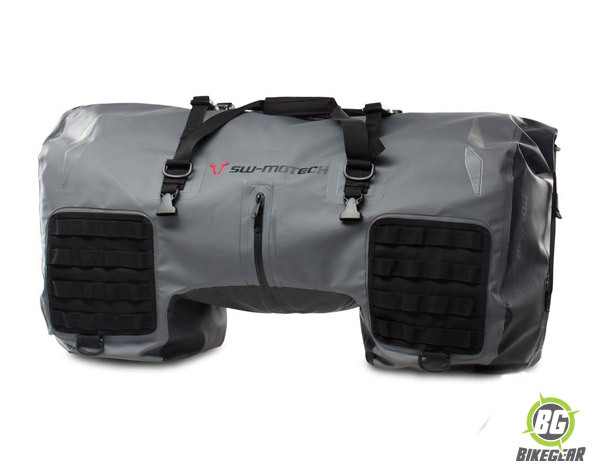 Take your adventure to the next level with this SW-MOTECH Drybag. 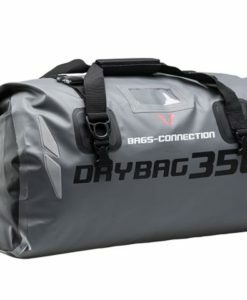 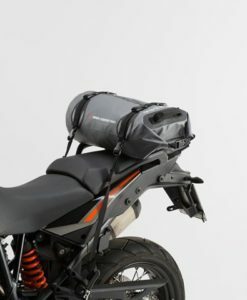 Designed to be a tough waterproof motorcycle luggage tail bag for South African off road riders . 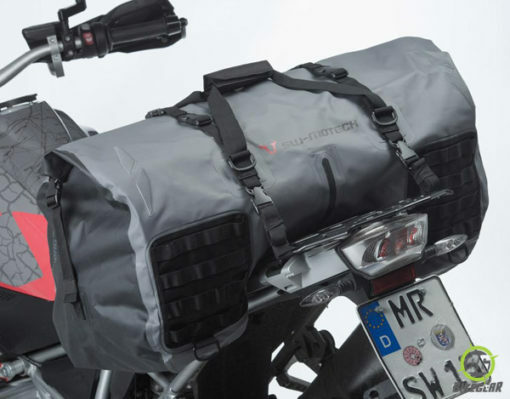 Safely stow and keep rider essentials dry and dust free, even in the most extreme situations. 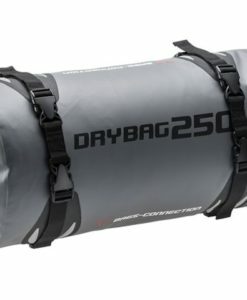 Now with additional military grade attachment points for increased capacity on those long overland rides. 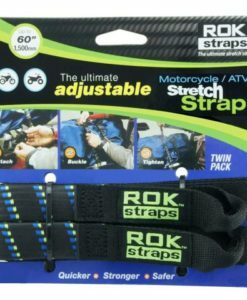 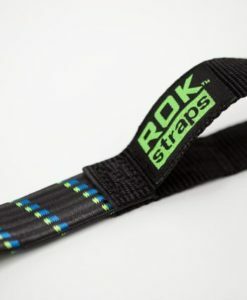 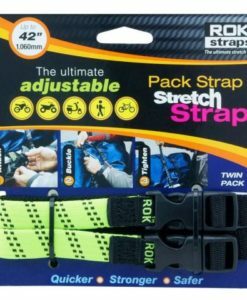 ROK Straps Adjustable Straps are a modern solution for securing just about anything to a motorcycle , ATV or vehicle.